Tourism in Singapore is a big industry and contribute to the Singaporean economy by attracting 16.4 million international tourists in 2016, about 3 times of Singapore’s total population. It has also a good and natural environment, and maintains heritage conservation programs. Singapore has been known as a playground for the rich, and it’s true that this small city-state does have a strong taste of wealth. 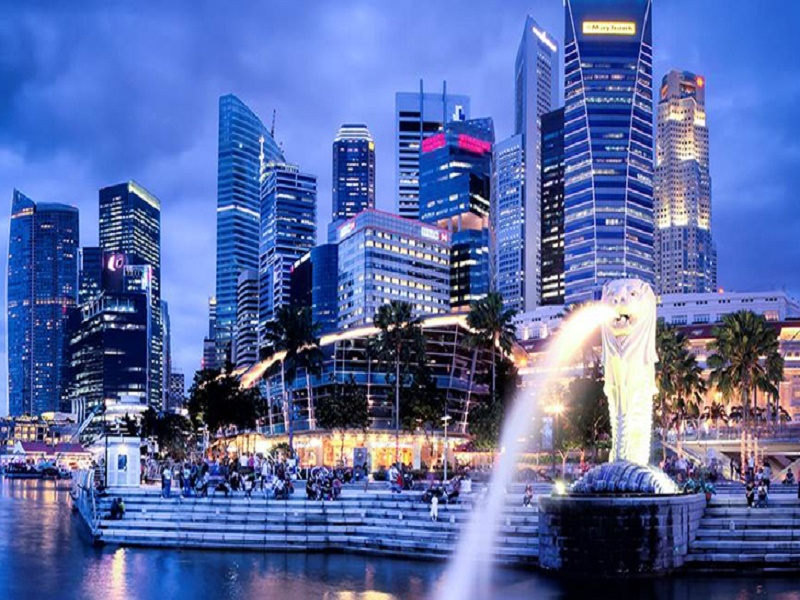 Singapore is more than just high-end shopping malls, luxury hotels, and fine dining, but there are also an important history, diverse and exotic ethnic quarters to discover, along with the many family attractions and lovely public spaces that make visiting this slightly futuristic city worthwhile. 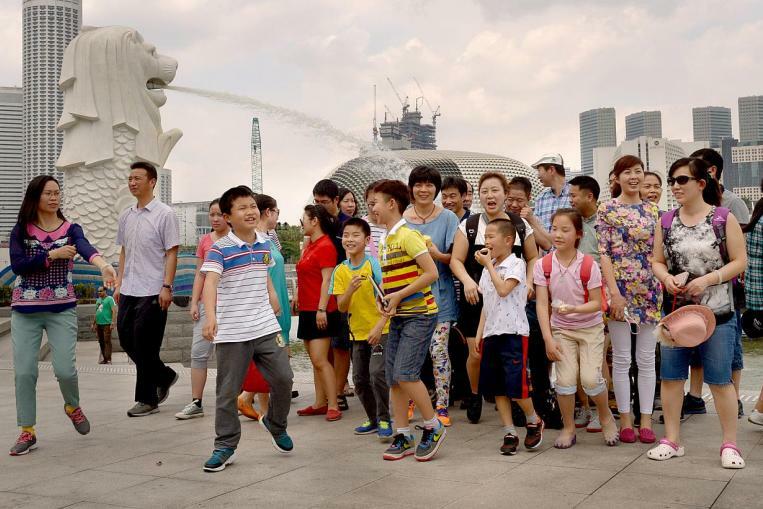 The Singapore Tourism Bureau is banking on a new approach to attract more Chinese Travellers to the Lion City – it hopes to engage with the Chinese on a deeper level. “Most of the Chinese have some level of familiarity with Singapore. They know the Singapore story, they know our founding prime minister. We want to invite them to know us in a deeper and more intimate way,” said the tourism agency’s chief executive Lionel Yeo in Beijing on Thursday (Sept 7). Last year, Chinese People were the top spenders in Singapore, with USD 3.5 billion worth of spendings, (mostly on shopping). The Tourism Bureay launched its new branding campaign in Chinawith singers Stefanie Sun as its new ambassador. “This campaign is more about brand building, not just about tourism… It is quite a step up,” said Ms Sun, who is taking up the role for a second time after her appointment in 2010. Singapore has an excellent public transportation system that makes the visit more convenient and easy. As English is spoken everywhere and there are some signs in English, Singapore is one of the easiest and most comfortable countries to navigate in Southeast Asia. The Singapore Tourism Board is developing a new approach to attract more Chinese tourists and it hopes to engage with the Chinese on a deeper level. Most of the Chinese have some high level of familiarity with Singapore. They know many things about the Singapore story. Singapore Tourism wants to build a strong relationship with them, in order to establish a deeper and more intimate trust. Last year, Chinese tourists were the top spenders in Singapore, with $3.5 billion worth of spending, mostly on shopping. Some 2.86 million Chinese tourists visited the country last year, making it the second visitor market, behind Indonesia and ahead of Malaysia. Recently, the Singapore Tourism Board (STB) has developed a strong cooperation with leading Chinese digital and mobile services including Alitrip, Tuniu and Baidu, in order to offer Chinese visitors a luxury suite of travel services. These Singapore tourism players also expect these digital partnerships to enable them better engage in the Chinese market. 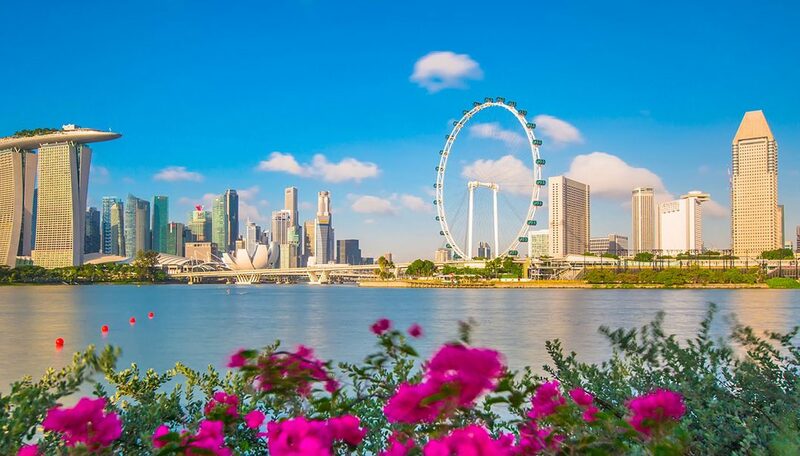 Singapore Travel Board worked with online travel services Alitrip and Tuniu, social review sites Dianping and Mafengwo, to curate and distribute content on Singapore’s destination offerings over a period of two to three years. It’s important to really understand what the Chinese tourist needs in order to produce better service. You have to know the right marketing strategy to attract more and more Chinese tourists. 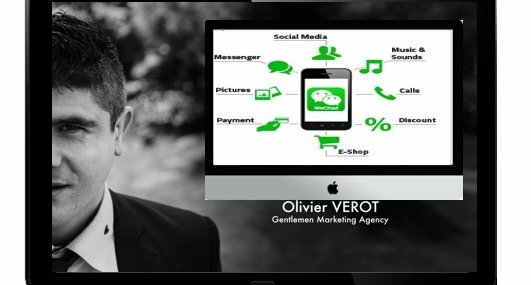 Lead generation : Let the travellers contact you. Lead generation is the process of attracting and capturing Chinese travellers and converting them into customers. Chinese social media landscape is unique, fragmented and dynamic. The Chinese’s consumers want to see unique and authentic content before taking their decisions. In China, travel agency willing to attract Chinese tourist should, first of all, understand the culture of the Chinese and adapt their services to them. They are more and more sophisticated; they love luxury services. Thanks to all these leads you have access to their personal information such as email address, name, phone number or even address. Then, with all their information you can directly contact them and develop a strong engagement. A reputation can’t just affect your personal life, but also you company image, and in China reputation mean a lot. The internet is full of many storytellings and news that could affects your agency image in one way or the other. The Chinese’s tourists are looking for tourism agency that has a good online reputation and more visibility. This is the reason why, the agency often creates social buzz and forums to improve their reputation. A tourism agency that wants to keep the Chinese as active clients has to promote its image on the right online portals to engage Chinese interest. Social media platforms like Weibo, Wechat, Douban can be used by marketers or use Chinese bloggers, key opinion leaders, banner displays and influencers. Bad contents can be censored by the Chinese authority and generate a bad reputation about your agency. This situation could be influence tourist ‘decision and pushing down your travel agency image and you could lose all credibility among Chinese tourist. All Chinese consumers are now connected and they able to get all information about what they need, and also know what people said about your agency and listen to the conversation. You are from Singapor so you should know baidu right ? You have to put the backlinks from some quality information websites that are also important for SEO, in order to get increase visibility to your website. SEO optimized website and content will give to your website to be trustworthy and reliable. Finally, you can also use PPC (pay-per-click) which is the fact of paying to rank higher on a set of keywords. You are Singapore People , so you should know that Chinese do not use Facebook and Instagram right ? Social media in China is not so difficult; the secret is to generate “traffic”. In China, we know how to start, how to facilitate and develop these conversations among Chinese citizens. We combine Online Public Relations, Design and Viral Marketing with attractive communication methods on every Chinese platform: Wechat, Weibo, Tieba, Tianya, Douban… etc. On all these social media, you can send push notifications to your followers and share good content in text, video or images. In order to create leads, you have to publish unique and interesting content that will push Chinese social media users to share, comment or like. Engage them and some of them may just be leads for your travel agency. WeChat is a Chinese version of whatsapp & Facebook Messenger. It is an audio/text instant messaging app which offers special features such as wechat account for agency, Wechat pay, buy taxi, book reservation…There are more than 800 million active users all around the world. 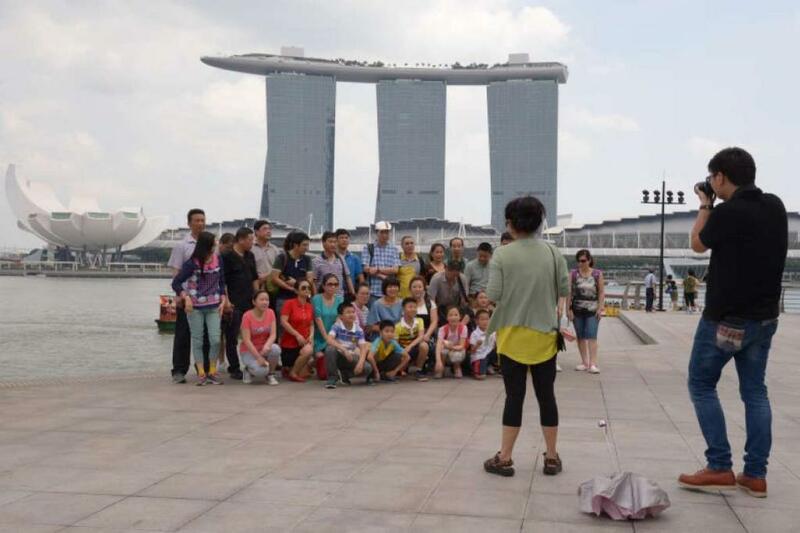 It is useful to lure Chinese tourists to Singapore. 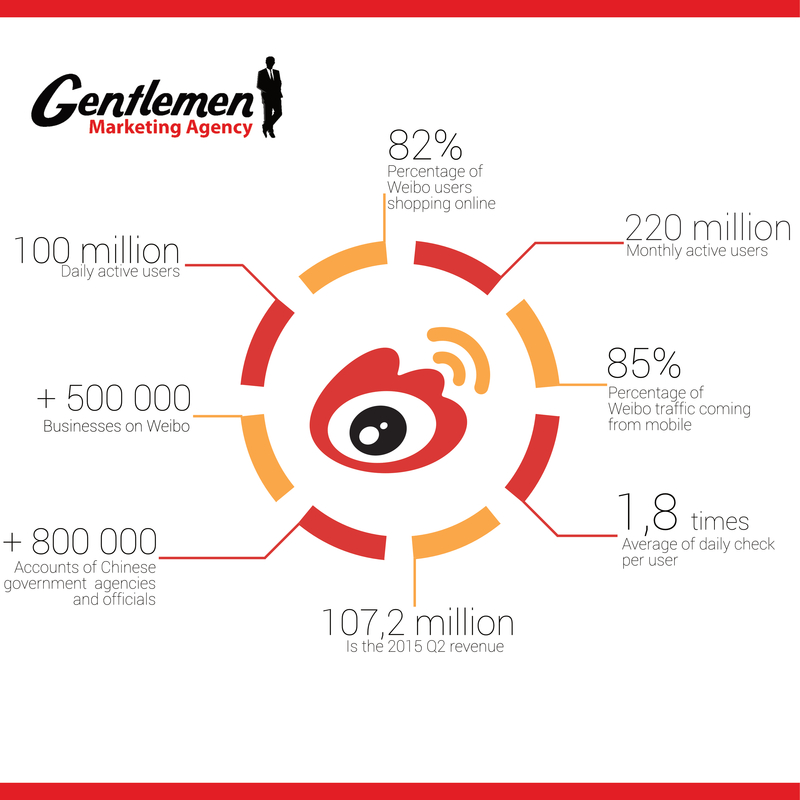 Weibo is a micro blogging platform just like Twitter/ instagram. They have more than 550 million active users. If you want to truly connect with Chinese customers you have to be present on WeChat and Weibo. You can create on both platforms an official account which will offer you special features. Chinese internet users trust more Chinese Website than English website. Get more visibility in the most connected country in the world, through a Chinese Website is crucial. With more than 900 million Chinese internet users, they spend more than 40% of their daily life on Internet. Your website have to respect a certain kind of “protocol” to be sure that it will be easily found by the Chinese visitor. You should also, be available for your Chinese visitors. The best would be to have a 24/24h customer service able to reply to any queries anytime. Now you know the important asset to attract Chinese tourists, but the fact is you can’t apply all these things alone. Trust me; you really need a good digital marketing agency, which have a right expertise and Chine market experience to help you to enter in the Chinese tourism market. Chinese tourism market is very competitive and you have to think in term of money and marketing strategy. Don’t be afraid to invest in this market because the ROI (Return of Investment) will be huge. Chinese tourist is the “king” of outbound tourism, every country want to lure them, so doesn’t be late, the decision is now. 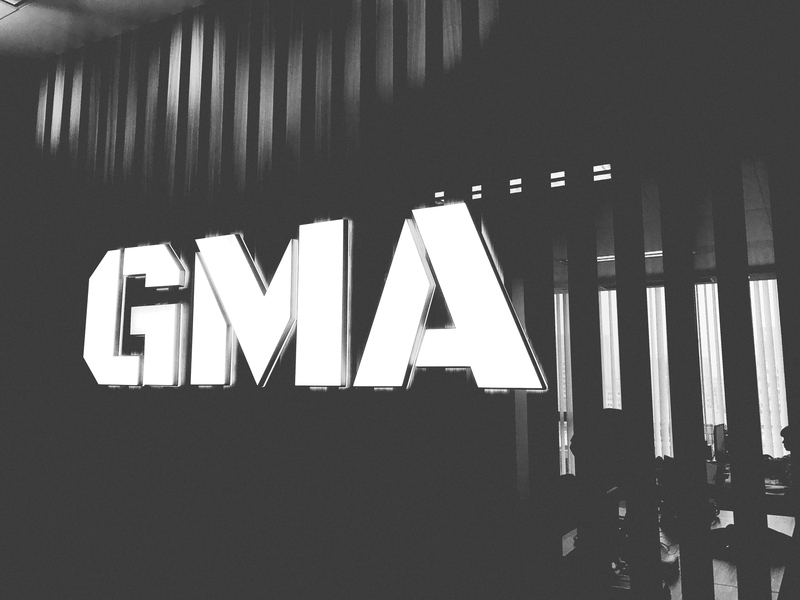 GMA is a digital marking agency based in Shanghai, Beijing, and Shenzhen with seven years of experience in the China market. Every day our international team composed by nearly 40 experts are working to help you to build a strong presence in the Chinese market. We respond to all your expactations for better results. We are you best solution to get more visilibilty and reach more and more Chinese Travelers. 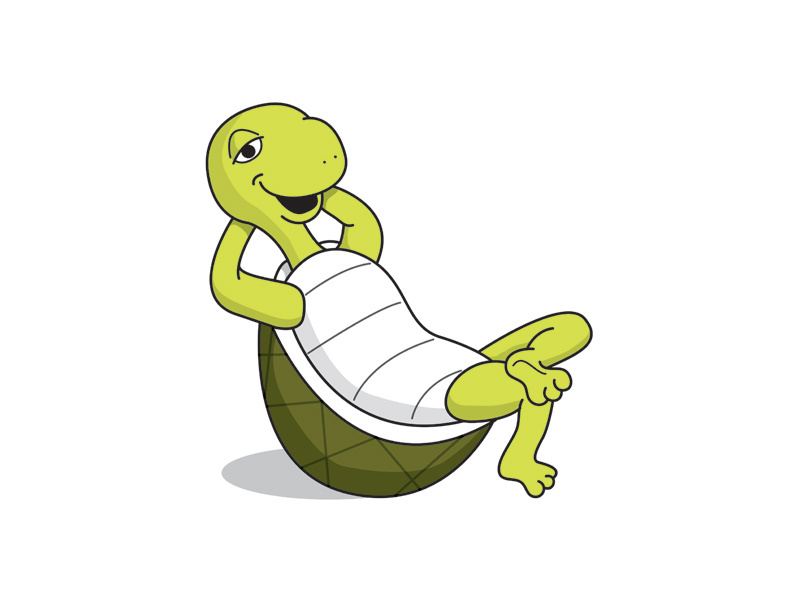 We used to work with the new marketing tools in order to provide you a great service. We worked with international brand over the world like Objectif France, Jacada Travel, Luxury Beach House Maldives… and they can be testified about our service and the result in their agency. Chinese Tourists to Singapore Ranks Top 5 Spenders . Chinese tourists, the second largest group of travelers to visit Singapore , are now among the top five groups of spenders, do you help to setup Alipay and WeChat Pay account in Singapore? What is the range of your price? Singapour has invested in a City mini program , what do you think of this?